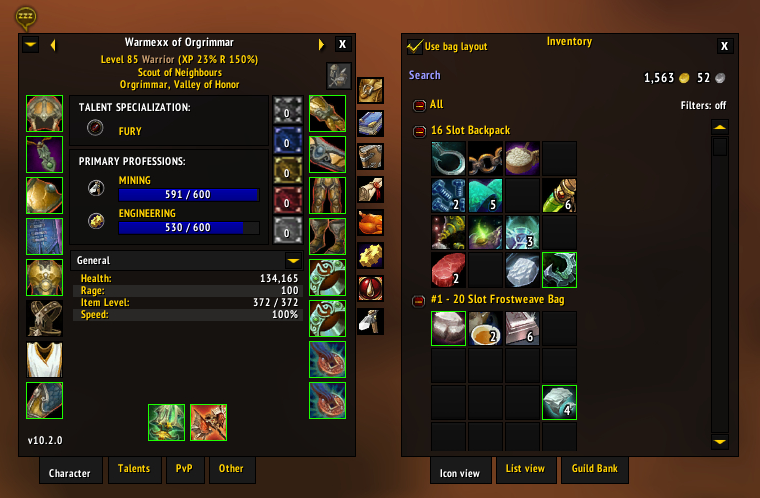 This add-on provides automatic skinning of Armory in order to match the ElvUI theme. You must have the following add-ons installed in order for this skin to work. You can show your appreciation and support future development by donating!